We have been counted among the leading Manufacturers, Exporters and Suppliers of Plastic Pouches in Daman. 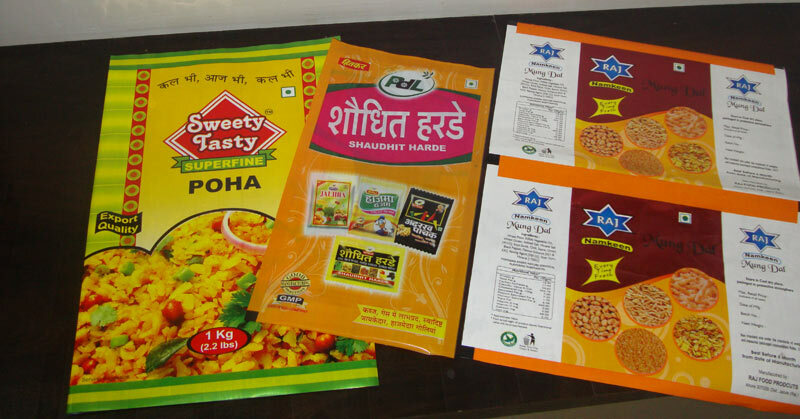 The Plastic Pouches, offered by us, are widely demanded across the country owing to their quality and variety. The Plastic Pouches are demanded by the steel industry, pharmacy, textiles, garments industries, food industries and forest department. The clients can avail the Plastic Pouches in all sizes and colors.